Provide comfort for the family of Florence Hunt with a meaningful gesture of sympathy. 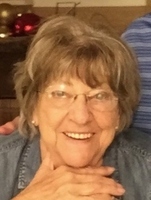 Florence Hunt, 90 of Manasquan passed away on Sunday April 7, 2019 at her home with her loving family by her side. Floss was born in Easton, PA and raised in South Plainfield. She was a graduate of North Plainfield High School. After high school Floss worked for Plainfield Bank. In 1955 she married Emery Hunt. Floss and Emery raised their 3 children in South Plainfield where she was a member of Wesley Methodist Church and the South Plainfield Women’s Club. The family summered in Manasquan and then Floss and Emery moved there permanently in 1996. Floss was a member of the Manasquan Presbyterian Church. She learned to ski at the young age of 60 and also enjoyed painting and sewing. Her favorite role was that of grandmother. Initially she helped in caring for them, then playing with them and eventually enjoying each and every one them as they became adults. Her children, grandchildren and great-grandchildren were all lavished with love, support and attention. Floss was predeceased by her husband Emery Hunt in 2015 and her son Richard Emery Hunt in 2012. She is survived by her loving children Nancy (Donald) Potts of Orlando, FL, Robert (Sharon) Hunt of South Plainfield, NJ and daughter-in-law Sharon Hunt of Basking Ridge, NJ. Floss is also survived by her ten cherished grandchildren, Kristin (Michael) DeGregorio, Kevin Potts, Steven Potts, Robert Potts, Bryan Hunt, Chelsea Hunt, Tyler Hunt, Matthew (Morganne) Hunt, Morgan (Gregory) Atanasio and Richard Hunt and four great grandchildren Wyatt, Dustin, Sloane and Emerson. Family and friends are invited to attend a “Celebration of Life Service” which will be held at 11 am on Saturday April 13, 2019 at Manasquan Presbyterian Church 16 Virginia Avenue Manasquan, NJ 08736. In lieu of flowers memorial donations may be made to the Manasquan Presbyterian Church. Orender Family Home for Funerals was entrusted with the care of the arrangements. To send condolences to the family please visit www.orenderfamilyhome.com. 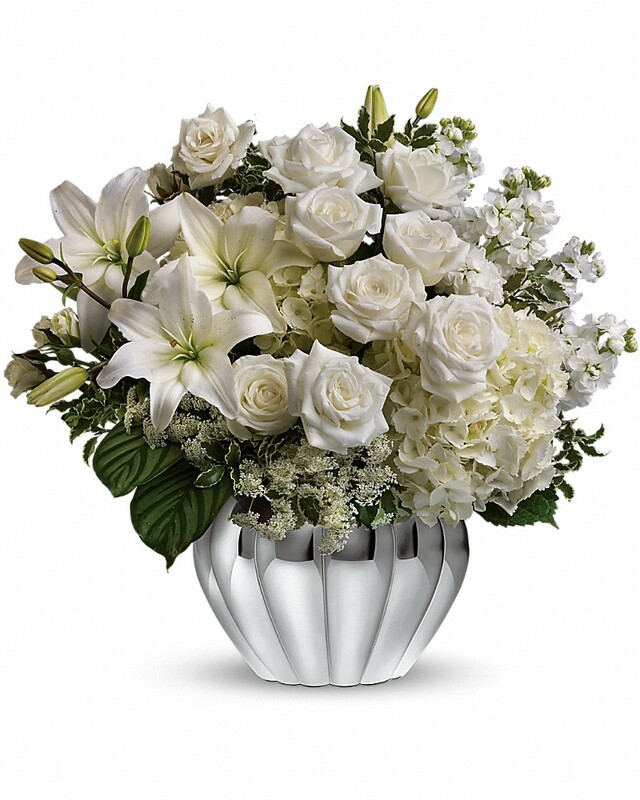 To send flowers in memory of Florence Hunt (Smith), please visit our Heartfelt Sympathies Store. Donations are being accepted for: Manasquan Presbyterian Church Memorial Fund. We encourage you to share your most beloved memories of Florence here, so that the family and other loved ones can always see it. You can upload cherished photographs, or share your favorite stories, and can even comment on those shared by others. 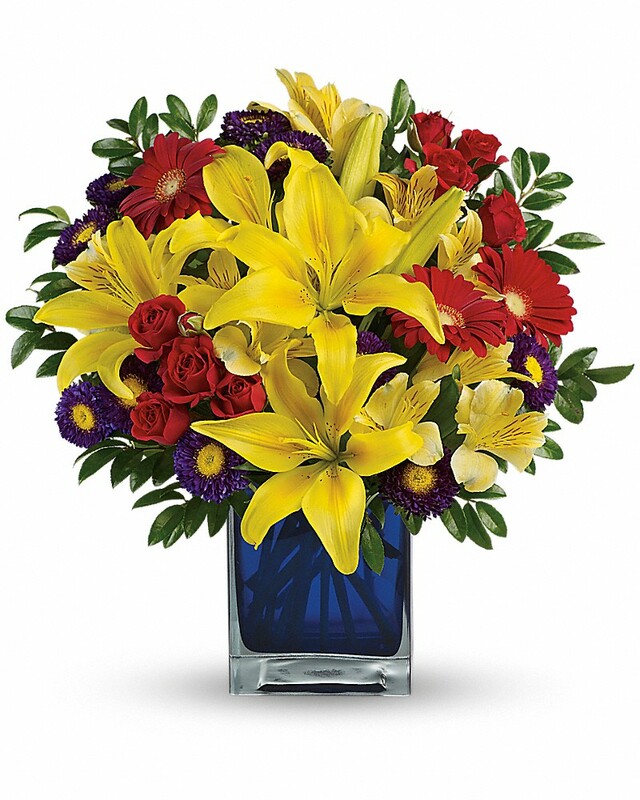 Lori & Clint Curtis & family, The Tierneys, and others have sent flowers to the family of Florence Hunt (Smith). Lori & Clint Curtis & family purchased flowers for the family of Florence Hunt. The Tierneys purchased flowers for the family of Florence Hunt. Jeanette Shaver purchased flowers for the family of Florence Hunt.